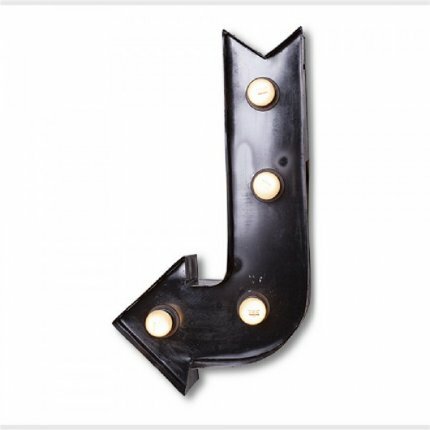 With an authentic vintage style finish, this Marquee Lamp "arrow" captures that old theatrical ambience. Adds a quirky touch to any room. If this item is in stock, please expect it to arrive within 5 - 7 days. 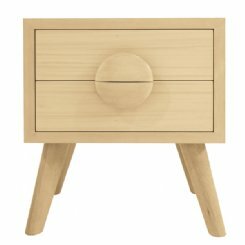 Otherwise, as we work with smaller creative houses that in some cases make your item to order, please allow up to 3 weeks to receive your item (knowing that it has been made with love). If an item is currently out of stock, due to high demand, we will contact you to confirm the delivery timing. Lilly & Lolly send lighting across Australia through Australia Post and Hunter Express. Postage costs are calculated per order. However, if postage does not calculate, we will call you with a quote. As a guide postage for lighting ranges from $15-$45, depending on weight and size of item. Full priced lights are eligible for refunds within 14 days of purchase (or exchange within 30 days of purchase). Sale items are eligible for exchange only. And unfortunately there are no refunds or exchanges available on Seconds products. Please have your receipt for proof of purchase, and the item in it's original condition (not removed from packaging).